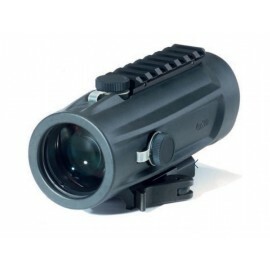 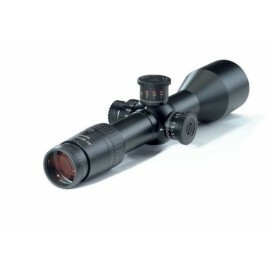 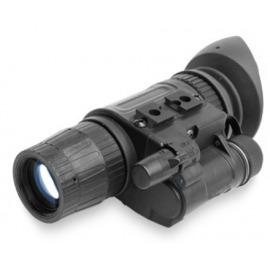 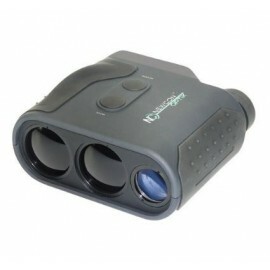 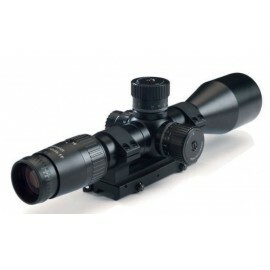 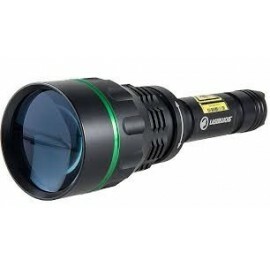 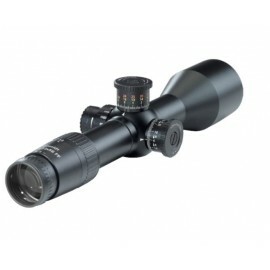 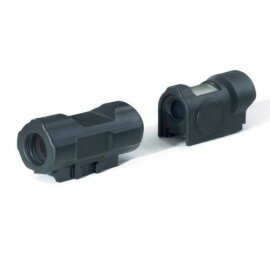 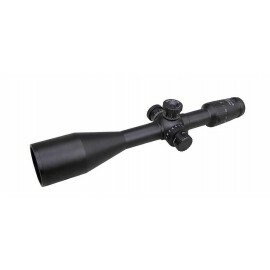 The new TM-X is a small, lightweight and ergonomically designed 160x120 resolution thermal monocular. 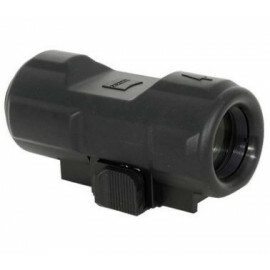 This unique and inexpensive thermal imaging device is an excellent tool for hunters, outdoorsmen, farmers, as well as law enforcement and security professionals. 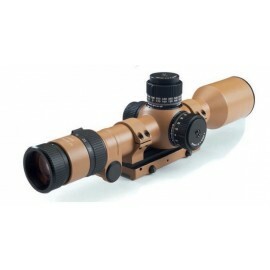 TM-X Thermal Monocular features like image and video capture (Note: All Photo and Video content output from this device is 320x240 resolution), OLED Display, SD Card Storage (4GB), Real Time Object Tracking, 3 Selectable Cross Hair Reticles, 9 selectable display color palette options that can be used in conjunction with the Black Hot/White Hot function, Full Auto, Semi-Auto or Manual Brightness and Contrast Control, Auto and Manual Calibration, 2x Digital Zoom, USB access, NTSC Video Output and Power Options: 110-240v AC/9v DC or 4 Rechargeable AA Batteries. 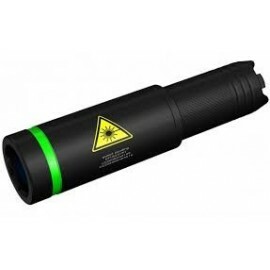 The TM-X is covered with a removable protective rubber cover which improves shock resistance while the adjustable hand strap provides a secure grip.